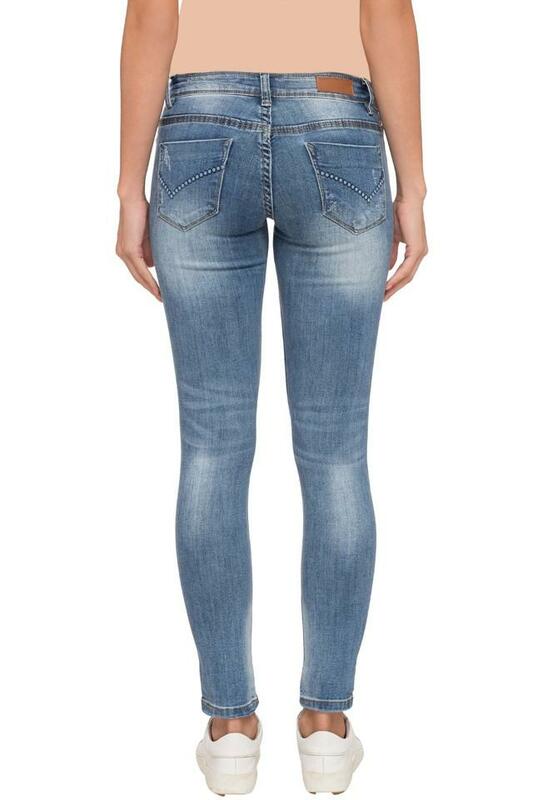 Revamp your casual collection with this pair of jeans from Deal Jeans. Tailored with a good quality fabric that will keep you relaxed for long hours. Moreover, it features a whiskered effect along with perfect fit that lends it a trendy look. 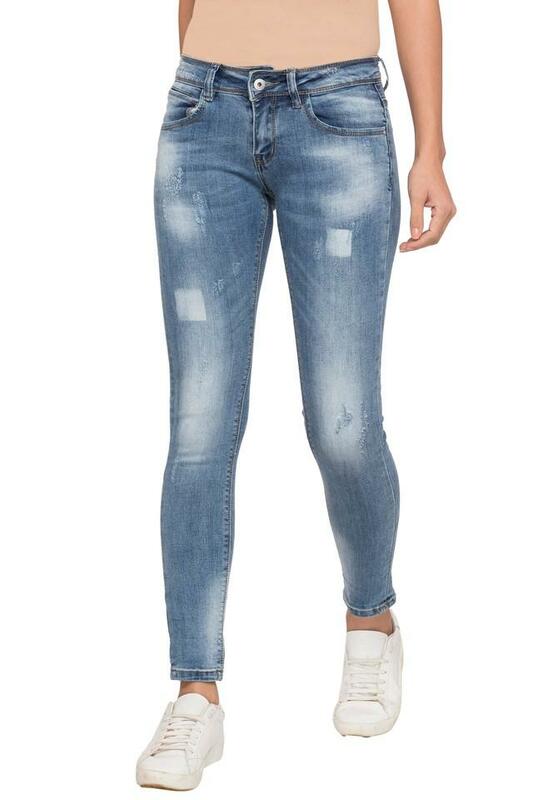 Rev up your clothing collection by adding this pair of jeans. It can be teamed with a sleeveless top and a pair of ballerinas for any casual occasion.